Turn over a new leaf- sartorially speaking, and branch out in these bold trends for the year. 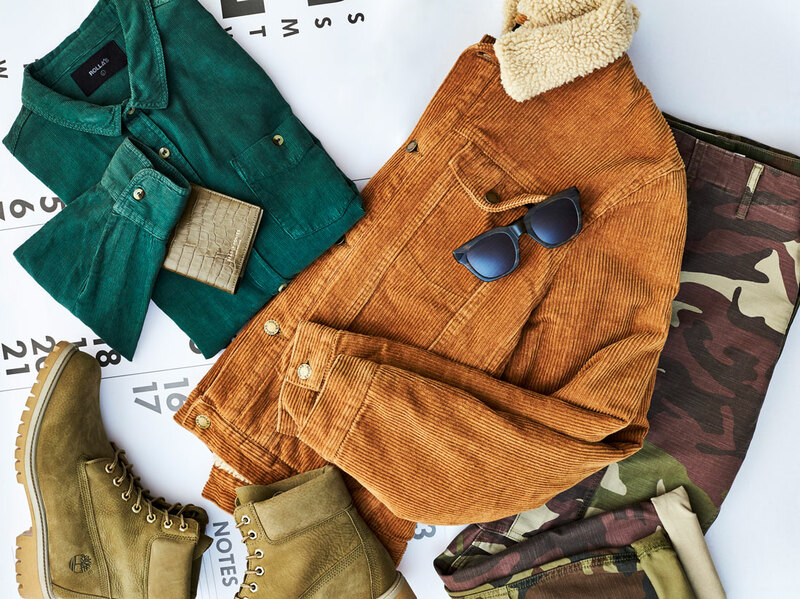 Graphic Camo and textural Corduroy make for a cheeky take on Military chic. Shirt $199 and Jacket $209.99 by Rolla’s, Boots $360 by Timberland, Passport sleeve $155 by Deadly Ponies, Sunglasses $329 by Karen Walker and Pants $169.90 by Levi’s, Wall planner (used throughout) $99 by Made of Tomorrow. When it comes to formal affairs, go all out and be the best dressed man in the room. 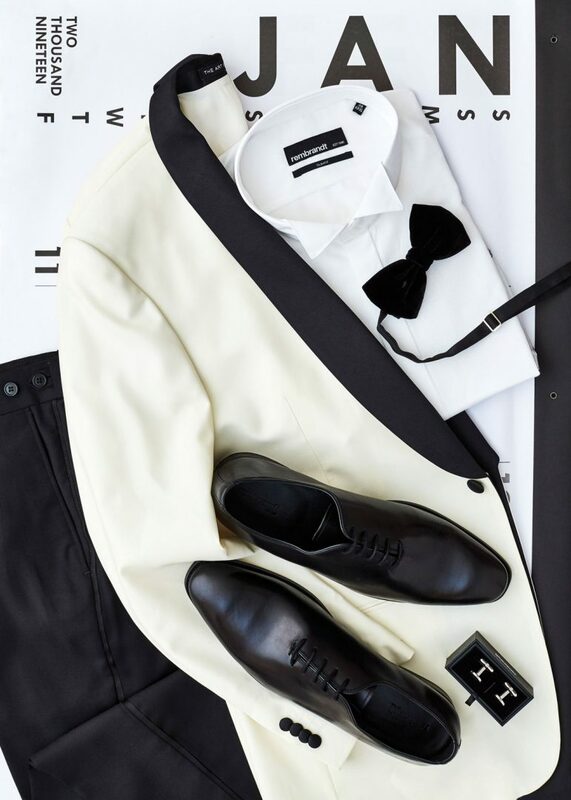 Pants $300, Tuxedo Jacket $649, Shoes $299, Shirt $169, Bow Tie $69 and Cufflinks $59 all from Rembrandt. Rev up a boring office look with a dose of checks for a sophisticated yet savvy twist. 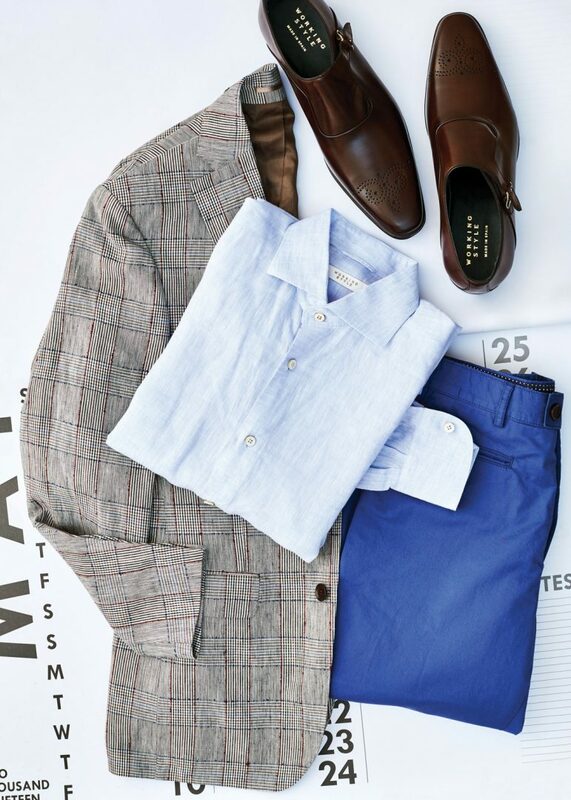 Blazer $699, Shirt $249, Chinos $299 and Shoes $599 all from Working Style. Take comfort to the next level with a coordinated ensemble that’ll turn heads. 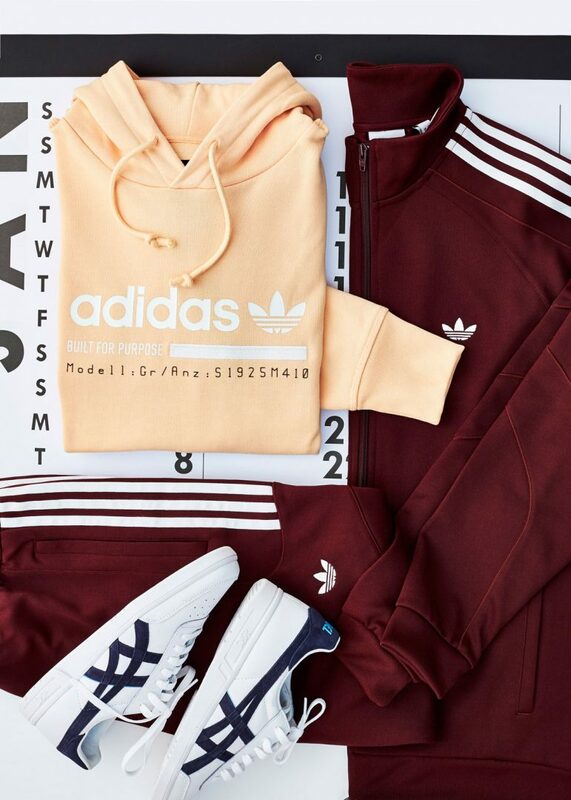 Track pants $100, Hoodie $150 and Jacket $120 all from Adidas and Sneakers $160 from Asics.